Are you trying to come up with unique garage conversion design ideas in Dorset? Then enlist the help of 42 Construction. We are the leading specialists when it comes to home renovation, and our experts are here to help you bring your vision to life. If you are considering turning your garage space into extra living space, then get in touch with us to arrange a FREE home survey on 07891597416. If you’re stuck for space in your home, then why not consider renovating your garage and turning it into extra living space? Most homes have a garage but they are rarely used to park your vehicle. Instead, garages tend to be a place for storage, similar to a loft or attic. At 42 Construction, we tailor our services to you. If you are considering home renovations, we’ll arrange for a consultation to discuss garage conversion design ideas in Dorset with you. If you are lacking inspiration, our team will be happy to draw up some designs that we’re sure you’ll love. We endeavour to provide you with honest and impartial advice regarding your Dorset garage conversion design ideas, and with our FREE home survey we will break down the cost and give you a competitive quote for your project. This will allow you to make a well-informed decision that suits your style and budget. What can our garage conversion design ideas Dorset team do for you? Each of our skilled tradesmen has a wealth of knowledge and experience when it comes to home extensions. There are many benefits to extending your home and if you are stuck for space, we recommend speaking with our expert team to see how we can help you. Because you already have the garage space, this type of renovation is extremely efficient and should not require planning permission. We’ll work quickly and efficiently with a schedule tailored to your needs, and be sure to finish the project promptly so that you can be enjoying your new space in no time. 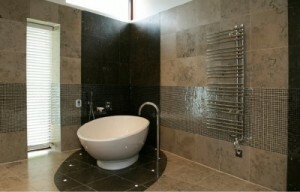 At 42 Construction, we have over 10 years of experience in home renovations and conversions. Each of our tradesmen has the skills and expertise to build you a beautiful space from your garage conversion design ideas in Dorset. 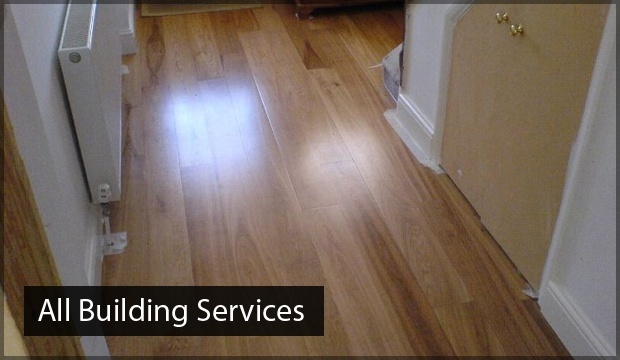 We pride ourselves on exceptional customer service from start to finish and our comprehensive service includes everything from design through to installation. 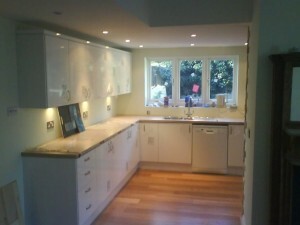 You can be sure that we won’t cut corners on your project and you’ll have a space to be proud of once we are finished. You’ll be involved every step of the way, with a professional project manager on hand to answer any questions you may have throughout the process. With our diverse team, garage conversion design ideas Dorset is only the beginning. 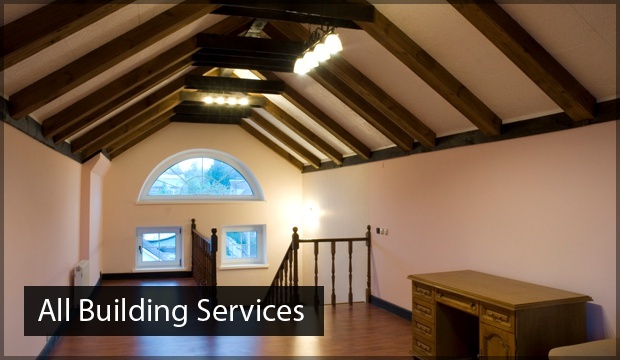 We are able to work on a number of projects to help you achieve your dream home. 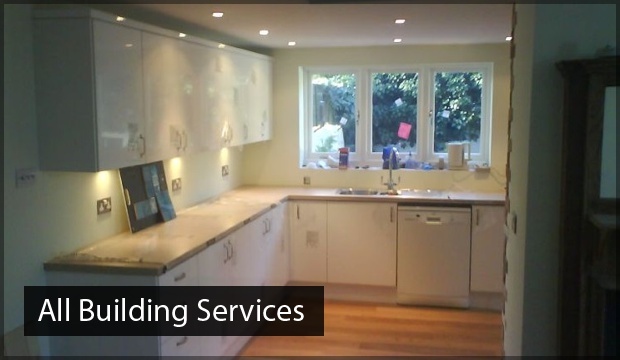 In the past, we have worked with clients on a range of projects including kitchens, bathrooms and loft conversions. Our team for Dorset garage conversion design are very professional and respectful when working on your property and we’ll do everything we can to keep disruption and mess to a minimum. You can rest assured that your home will be spotless on completion of your new garage conversion design ideas in Dorset. For the best garage conversion design ideas Dorset has seen, get in touch with 42 Construction to arrange your FREE home survey and transform your home today.